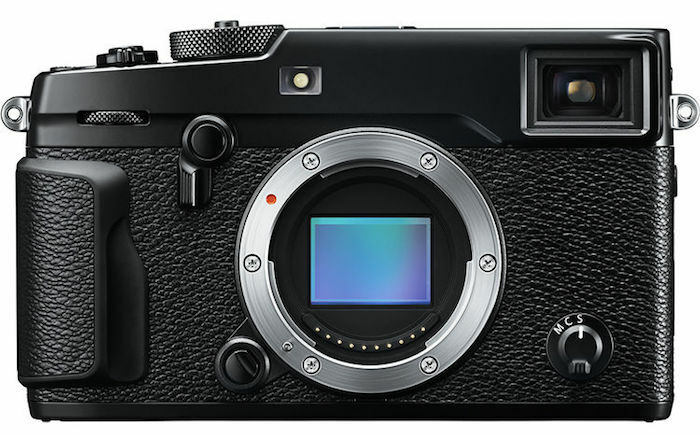 Fuji has bumped the release date of its new X-Pro2 from February 18 to early March. 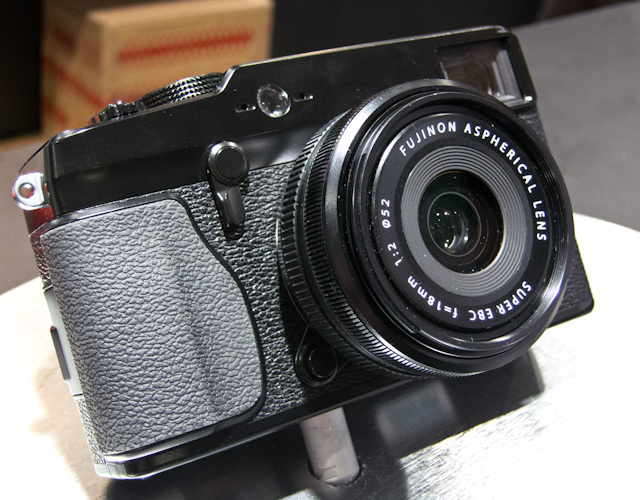 Fuji’s brief notice about the release date slip only cites a delay in production. 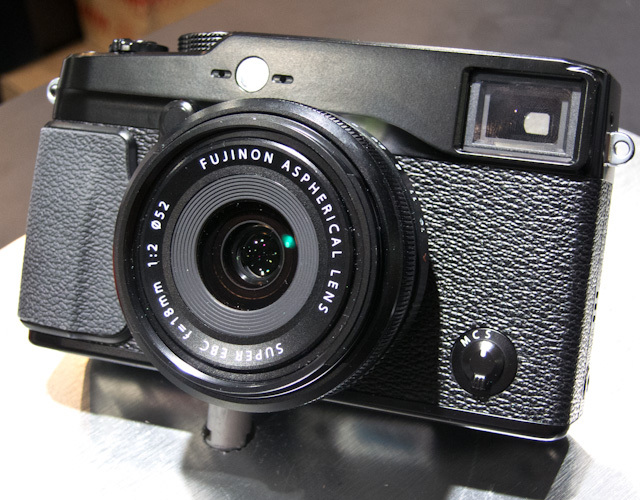 Hopefully, this is only a couple weeks more waiting for the eager Fuji shooters out there. 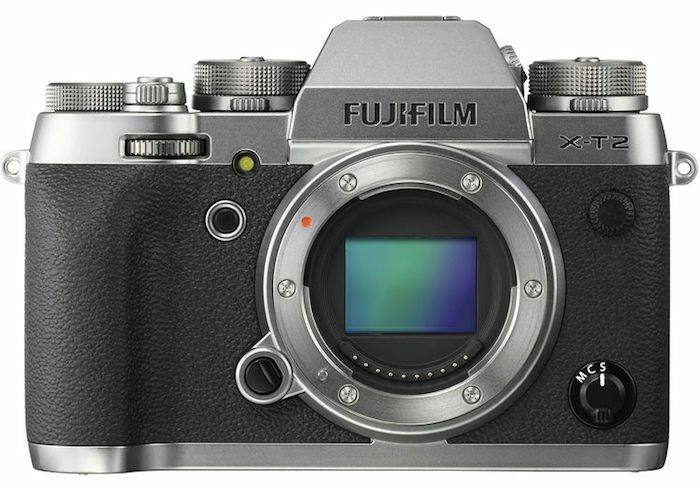 The Fuji X70 and X-E2S, which were announced alongside the X-Pro2, are still slated for shipping next Monday, February 15, according to B&H’s website. 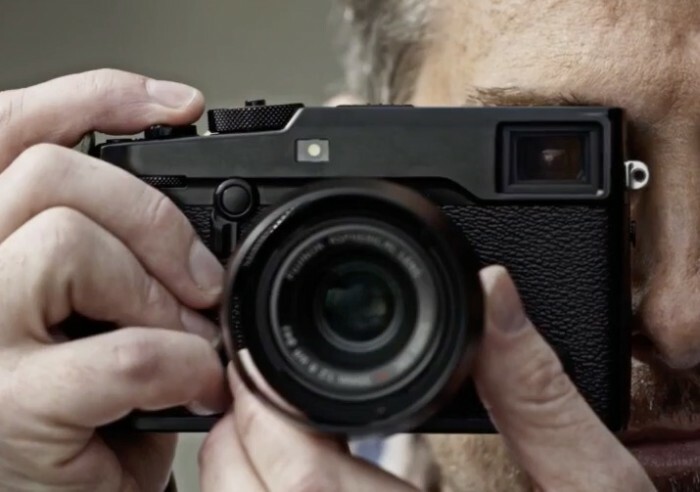 The Fuji X-Pro2, X-E2S and X70 cameras are expected to be officially announced later this week. However, it looks like Fujifilm in France posted the YouTube sizzle videos for the cameras publicly a little too soon. 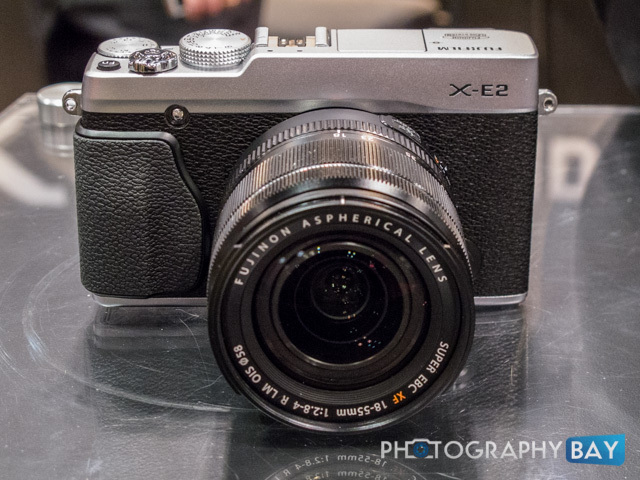 Fuji X-Pro2 Due Early 2015? 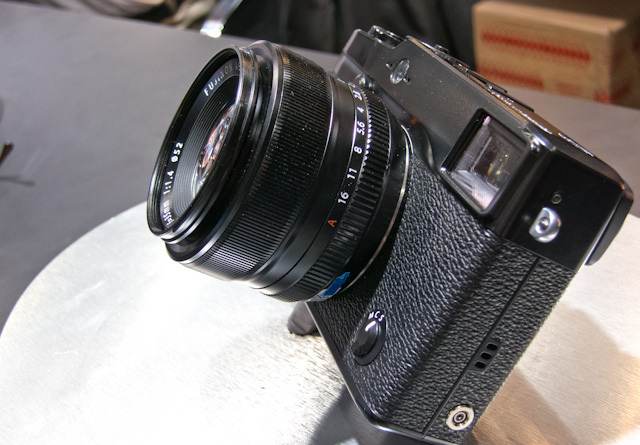 A tipster points to CP+ in February as the release timeframe for the rumored Fuji X-T1. Additionally, the X-Pro2 (successor to the popular X-Pro1) is being saved for Photokina in September according to our tipster. The Photokina release for the X-Pro2 seems quite a stretch to me, since it was rumored to be pushed back from CES earlier this month. Of course, we’ll know soon enough if it doesn’t show up in February at CP+. 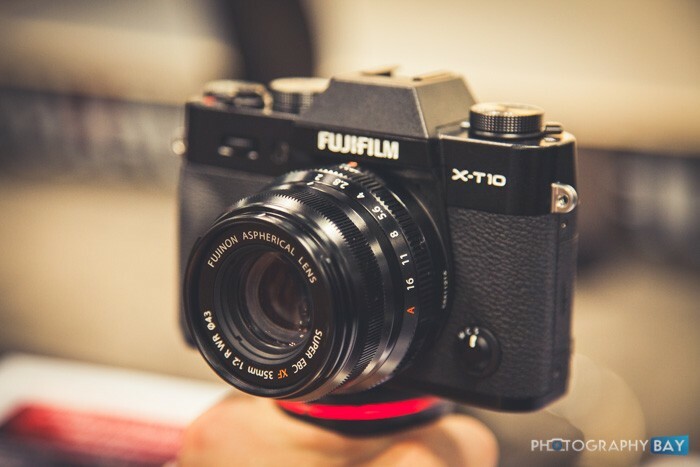 If you have additional tips to offer on the Fuji X-T1 or X-Pro2, please pass that along to us via the contact form.